↑ regjeringen.no (5 July 2011). 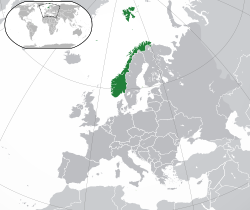 "The Re-establishing of a Norwegian State". Government.no. ↑ ୪.୦ ୪.୧ ୪.୨ ୪.୩ "Norway". International Monetary Fund.